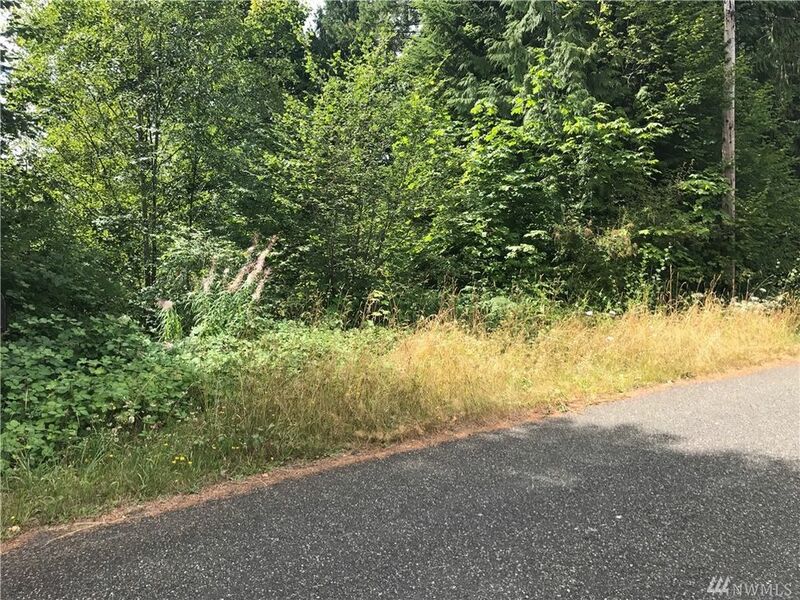 Great lot in the Shorecrest community, come enjoy this lot and build that home you always wanted. Expired septic design for 3 bedrooms. Power in the road with community water available. Community includes clubhouse with pool, boat launch and parks.